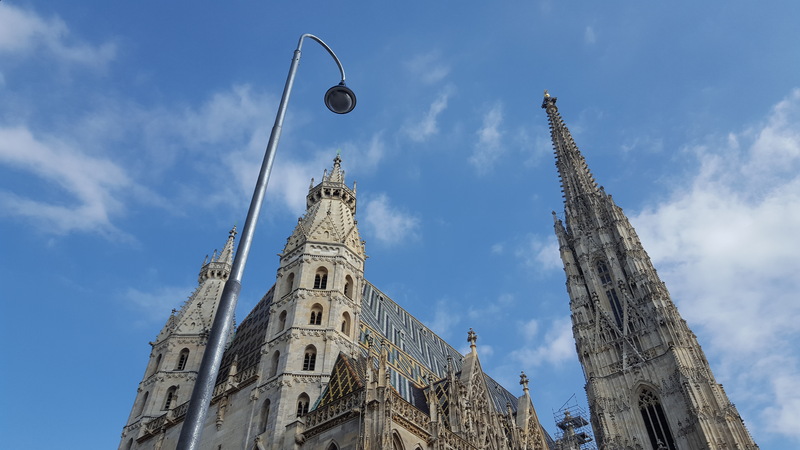 The Gothic Cathedral of St. Stephen is not only the geographic but also the spiritual centre of Vienna. Countless stories and myths have grown up around its origins. Even today archaeologists are uncovering new and unknown facts about the church. During our walk you will learn much about its 400-year building history. In the narrow streets around this splendid edifice we will uncover the secrets of hidden courtyards, deep cellars and the quarters of knightly orders. On a tour of the cathedral’s interior you can admire masterpieces of Gothic art and architecture such as the winged altarpiece of Wiener Neustadt, the famous pulpit, the baptismal font in St. Catherine’s chapel and dozens of carved statues of saints on the pillars.